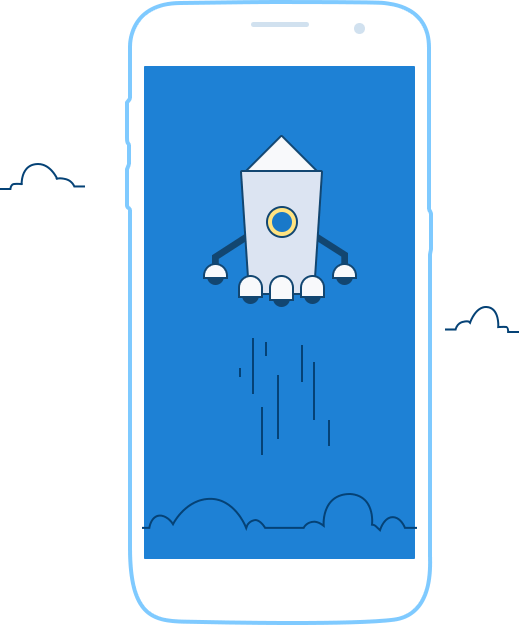 PIN Genie Locker is a new, revolutionary app, using technology that allows users to protect their PIN number in a way unlike any other. 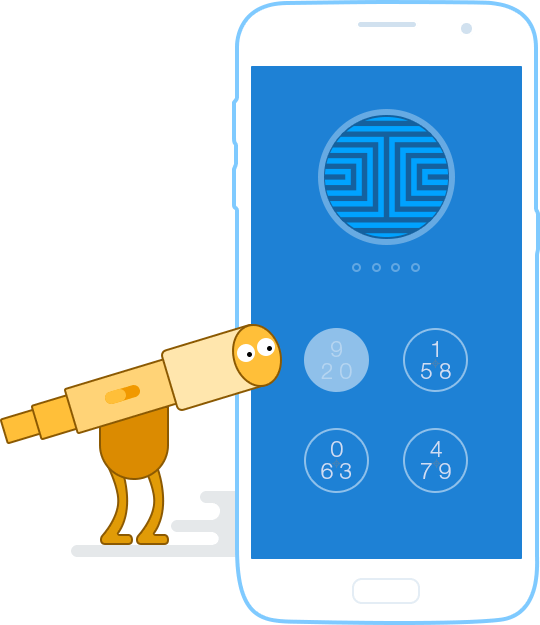 Our product allows for a better and safer way to protect your PIN because of patented technology that allows for “scrambling” of the number, even if someone is watching you. 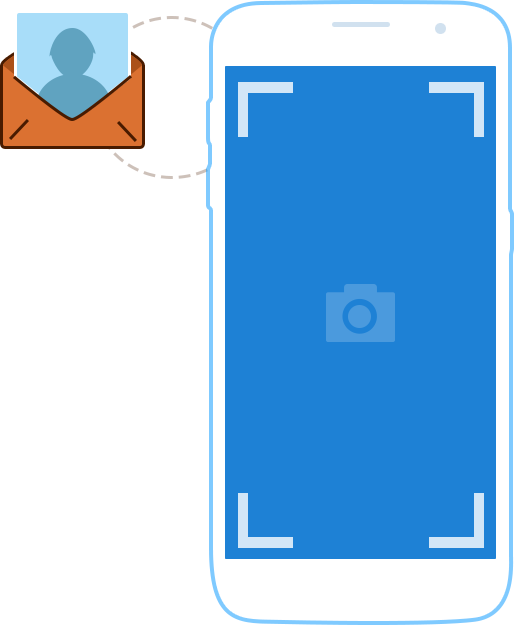 Our app will instantly take a photo of the intruder after they fail to enter the correct passcode three times and sends the image to your registered email address. Catch anyone who tries to break into your phone. 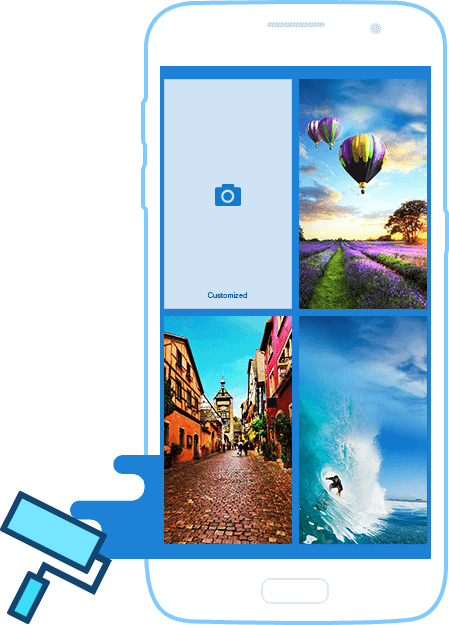 Users can also customize their phone screen as we provide HD wallpapers and unique PIN Genie themes, once the app is downloaded. PIN Genie Locker loads very quickly. We are providing the hassle free experience.